For the last few months, the words ‘mobile casino’ and ‘virtual reality slots’ were thrown around, suggesting a trend that’s emerging in the casino industry. In an effort to provide the market and players with an exciting gaming experience and the need to compete, casino operators have explored many avenues for casino entertainment. And the heating up of the competition allowed many operators to focus on other segments, including mobile casino and the VR technology. One casino operator that is taking this seriously in 2018 is Play’n GO, a leading casino games provider established in 1997. Through the years, Play’n GO has offered bespoke gaming experience, known for a premium combination of animations, great sounds and graphics. The games which are rendered in full HD are dynamically scalable and not only work for desktop use, but for mobile as well. 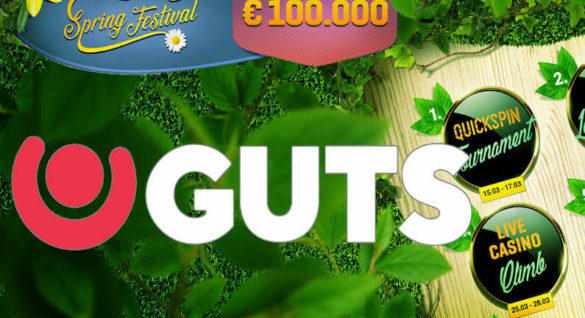 Compared to other casinos that treat mobile gaming as an after-thought, Play’n GO has consistently given preferential attention to mobile casino entertainment. According to Petter Viklund, the Marketing Account Manager of the company, Play’n GO has consistently put mobile first, and this is seen in the portfolio of games and the quality of these productions are rendered on mobile devices. For its mobile casino platform, Play’n GO games are playable on most devices and operating systems like iOS, Windows, Android and Blackberry. Play’n GO knows its mobile casino, and it’s proud to offer a long list of games that are rendered in a quality mode on mobile, whether in portrait or landscape mode. Currently, the mobile slots offered by Play’n GO are optimized for iPad, iPhone and tablets, but it can also work on other devices and systems like Android, Blackberry, Asus and Windows 7/8 and 10. As a testament to its commitment to providing only the best mobile slot games to players, Play’n GO has consistently reaped awards and citations in the industry. The latest major affirmation of the campaign of the company is the award from the International Gaming Awards, as it won the ‘Slot Provider of the Year’ (February 2017). 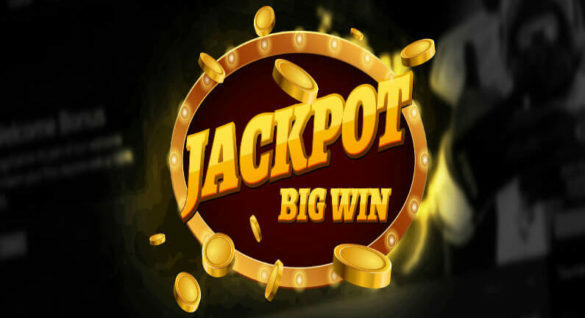 The win validates the quality and the entertainment that players get when they spin and play some of the popular mobile casino slot games like Hugo, 7 Sins, Bugs Party, Fire Joker and Grim Muerto. For 2018, players can expect more mobile entertainment, courtesy of mobile slots that have been released in the last quarter of 2017. Three new titles that will carry the torch of Play’n GO in mobile entertainment in 2018 are Reactoonz, Sea Hunter and Hugo 2. The release of Reactoonz before the year ends reflect the commitment of the company for divergent yet exciting titles. This new game comes with an inter-galactic team, acts as a great follow-up to Energoonz. In this exciting new game, players can expect aliens being dropped from heavens and these creatures are displayed on the 7 by 7 grid. The challenge for players is to cluster these artsy creatures, remove them off board, and create winning combinations. 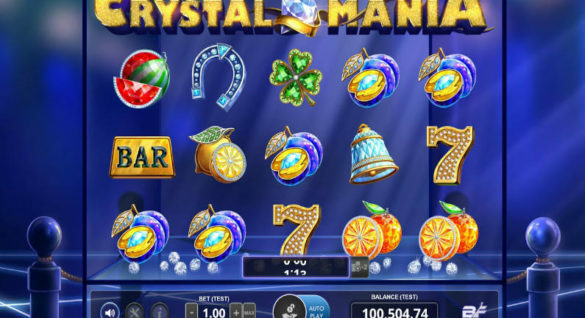 To deliver excellent graphics, the game is based on HTML5, the technology that will define the mobile slots of the company in 2018. Just this December 2017, Play’n GO released an ocean-themed slot called Sea Hunter. The reels here are populated by colorful marine life, including jellyfish, killer whales and stingrays. Designed in HTML5 platform, this game comes with a host of features and bonuses that include Growth Gun, Sticky Shot and the Wild Warhead. The ultimate offer of the game is Multiply Mortar, which can be unlocked after 6 consecutive wins. This slot game is actually a follow-up to the hugely successful Hugo slot game. This game is based on a Danish franchise owned by Hugo Games, and it is designed as a 5-reel and a 10- payline slot game. Here, players get a chance to play with Hugo and hunt for treasure, while stopping the evil plans of the witch Afskylia. Designed in HTML5, Hugo 2 offers the Skull Cavern bonus game and Hugo which serves as the game’s wild. All these games can be found in various online casinos, including Bitstarz Casino and InstaCasino. These new games validate the readiness of Play’n GO in its plan to conquer mobile slot gaming in 2018, as anchored on the HTML5 platform. The company is still developing its own VR technology that can compete online, but while waiting for the technology to go full-steam, players and enthusiasts can enjoy the latest mobile slots games that can redefine mobile gameplay in 2018!